Don’t miss this great opportunity to race in one of the most unique events in triathlon. Register before February 29th at Midnight to avoid a $25.00 price increase for both distances. Don’t miss this great opportunity to race in one of the most unique events in triathlon. 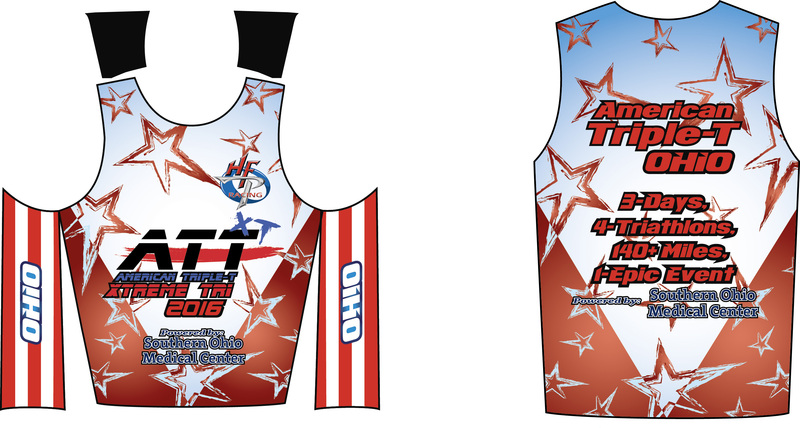 Register before February 29th at Midnight to avoid a $25.00 price increase for both distances.. Need some inspiration? Maybe some motivation…Check out the 2015 highlight video. 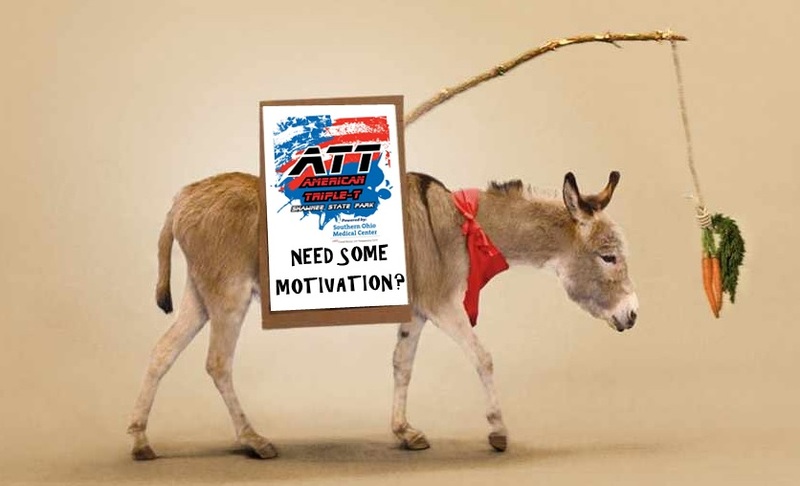 The American Triple-T on May 20-22 is now offering a shorter option, perfect for those wanting to step up to the 70.3 later in the year. 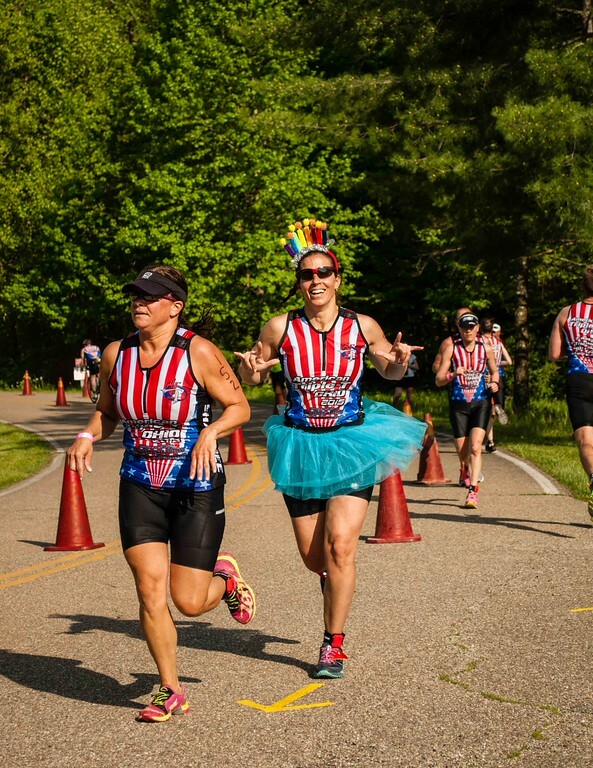 The American Triple-T featured the wildly popular Xtreme Tri distance which features more than 140 miles of triathlons over 4 events in just 3 days. There are just 75 spots left of this distance. The new Sprint Tri distance will offer just 75 spots and will start off with a Super Sprint Triathlon (250m swim – 6k bike – 1mi run) on Friday, then on Saturday morning participants take on the Sprint AM Triathlon featuring a 750m swim, followed by a challenging 16 mile bike and finishing with a 5k run. After a few hours of rest participants will be challenged by the Sprint PM Triathlon that starts off with a 17.5 mile bike, followed by a 750m swim and finishing with another 5k run. 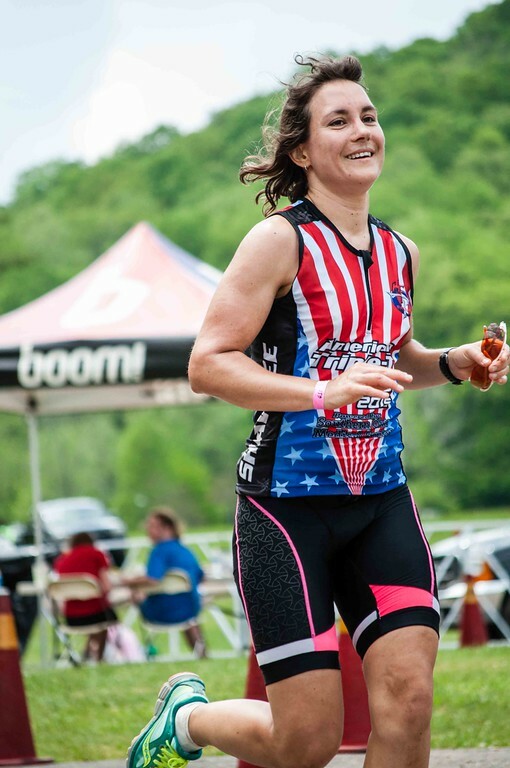 The weekend culminates with arguably the toughest suto olympic distance triathlon in the U.S. The race starts off with a .96k swim, followed by a super challenging 25 mile bike and finishing with a daunting 6.55mi run. Participants will have completed more than 70 miles over this long weekend. Don’t miss this great opportunity to race in one of the most unique events in triathlon. Register before February 28th at Midnight to avoid a $25.00 price increase for both distances. If you were thinking about joining us in Helen, GA for our annual training camp…The Helen Training Camp on April 4-10 is SOLD OUT. This annual camp in the northern mountain region of Helen, Georgia limits participation to just 21 lucky participants. Campers have come from 6 states and with a ambitious week of training planned all should leave thoroughly tested. This camp is a great excuse to get a solid week of uninterrupted training in before the start of the season. Every year campers rave about the gorgeous terrain that presents itself in Northern Georgia each April. 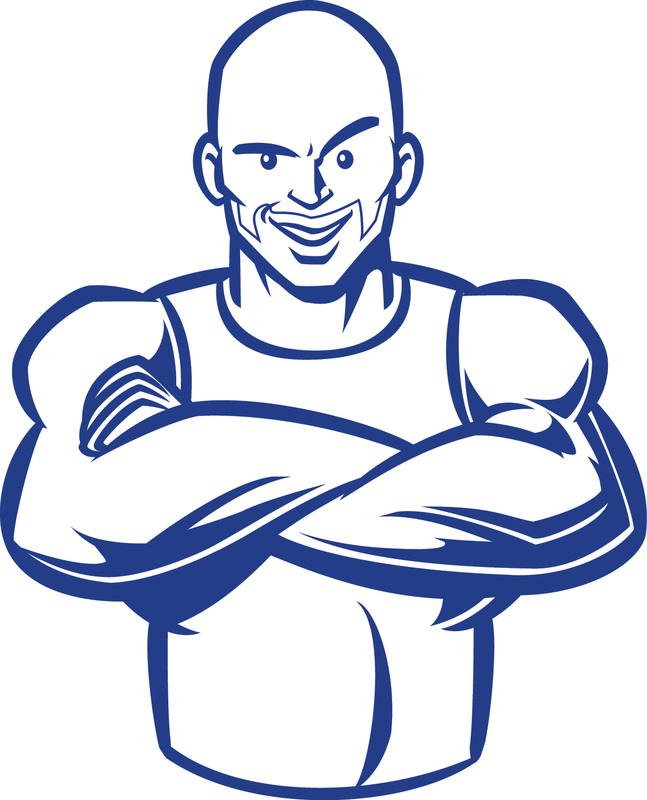 Follow all the motivating (and many times silly) camp highlights on HFP’s Facebook page all week. Get ready to race HFP’s official season opening event at Ohio University (April 23) This annual event give participants an opportunity to get in an early season triathlon (or duathlon) before most folks have even taken their bikes off the trainers. 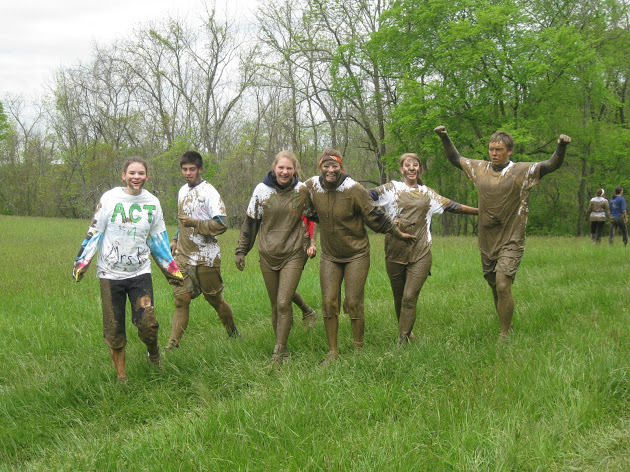 The 5th annual OhioHealth O’Bleness Race for a Reason event features not only a triathlon/duathlon event but a 5k Run and a challenging Mud Run. The O’Bleness Race for a Reason annually raises nearly $100,000 for local charities. We hope to see many of you at this early season favorite. Have a great day and enjoy the wonderful spring like weather! SLS3 is having a special promotion going on for our Dual Pocket Running Belt! As part of the Amazon Dual Pocket Run Belt launch, SLS3 is giving away 50 Dual Pocket Run Belts for only $6.90 (Normal Retail: $29.90, Amazon Limited Time Special Price:$12.90 ) with FREE Amazon Prime shipping. Why give them away for $6.90? Simple, we need reviews. So if you`ll leave a review, you`ll enjoy your new Dual Pocket Run Belt for just $ 6.90. *By using this code you agree to leave a review within 20 days of receiving the product. Welcome to the Helen, Georgia Training Camp! I look forward to spending this week with everyone as we enjoy pushing each other (to new limits) and getting to know each other more. The scheduled workouts are somewhat dependant on the weather. If the forecast calls for all-day rain we may move the longer rides to another day but come prepared to train in all conditions. I will communicate with each cabin in the morning if there are any changes to the schedule. Though this is a non-supported (we have no sag wagons) training camp, the camp is broken into 3 ability levels. I will keep the A group together, Don Cain has volunteered to keep B+ group together and Kary Chan has volunteered to keep the B group together. If a C group is needed we’ll nominate a lead for that group too. 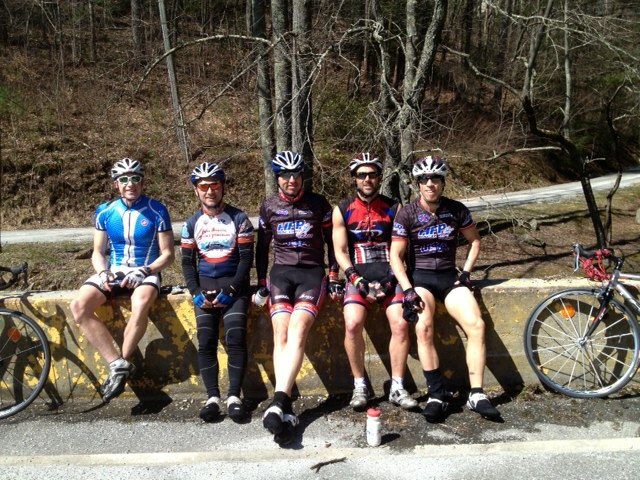 Lunch is usually during a workout on top of a mountain, so bring what you need on the bike (bars, gel, fruit). There is a great local grocery store in Helen to stock up. Campers are encouraged to go shopping at the local market and purchase dinner foods to help us prepare the 2 dinners hosted at the Sleeping Bear cabin. Thanks so much again for joining us on this epic week of training.